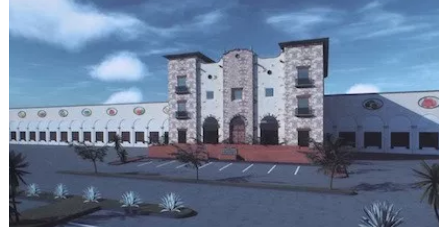 ​​​ PHARR – Evergreen Cold Storage broke ground on a new fresh produce warehouse project on Hi Line Rd., close to the Pharr International Bridge. The $47 million, 283,200-sf warehouse project will be built in three phases and create roughly 120 new jobs. The first phase is the construction of a 117,000-sf warehouse to be completed by December 2018. The second phase includes a 95,600-sf warehouse and a 13,000-sf commercial area to be completed by December 2021. The third phase will include the construction of a 57,600-sf warehouse to be completed by December 2022.